The object of Submergency is to find it and disarm it before the timer runs out. The fast paced dive and search find and deactivate play increases the fun and excitement. 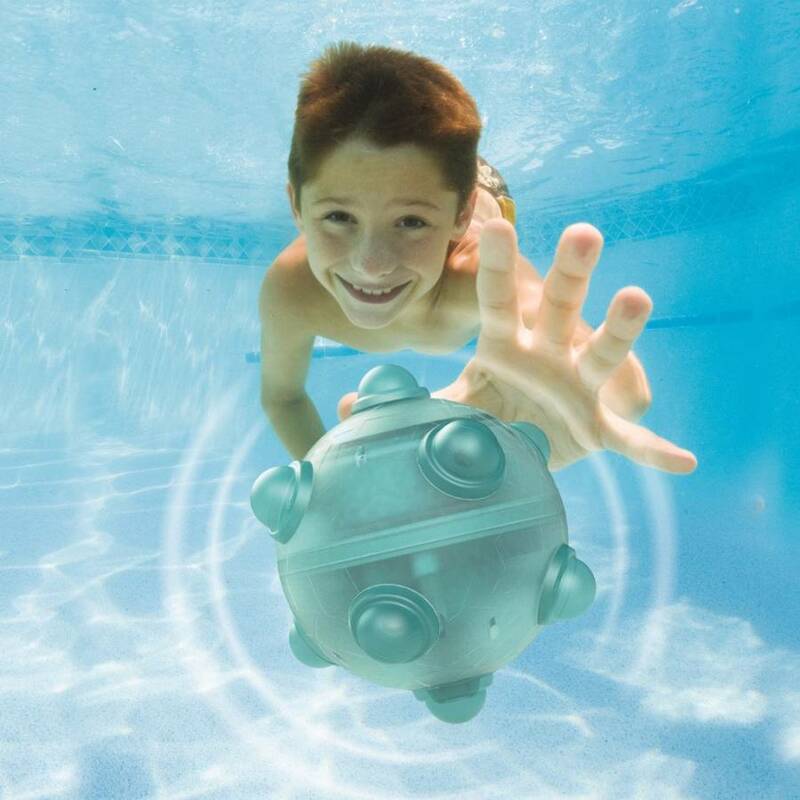 Submergency features Adjustable Depth Technology which allows you to adjust Submergency to float on the surface, sink to the bottom of the pool and even suspend in between. The LED timer can be adjusted to "Go Off" in as little as 15 seconds all of the way up to 90 seconds.